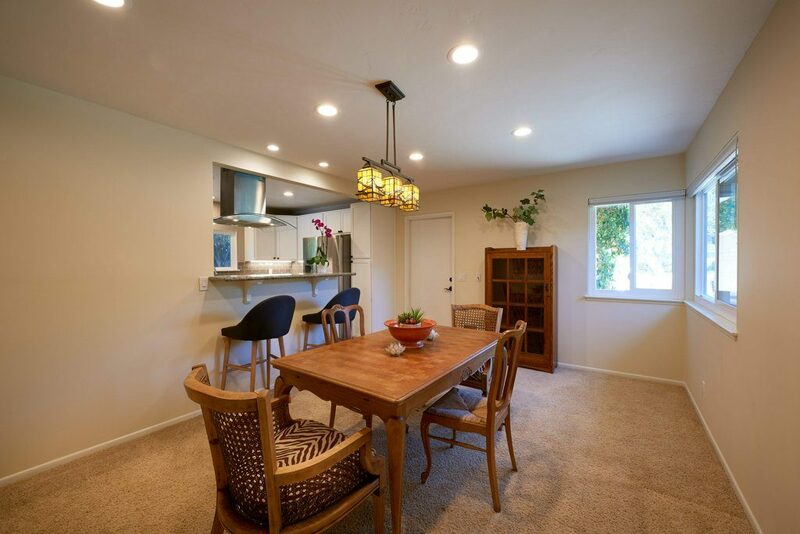 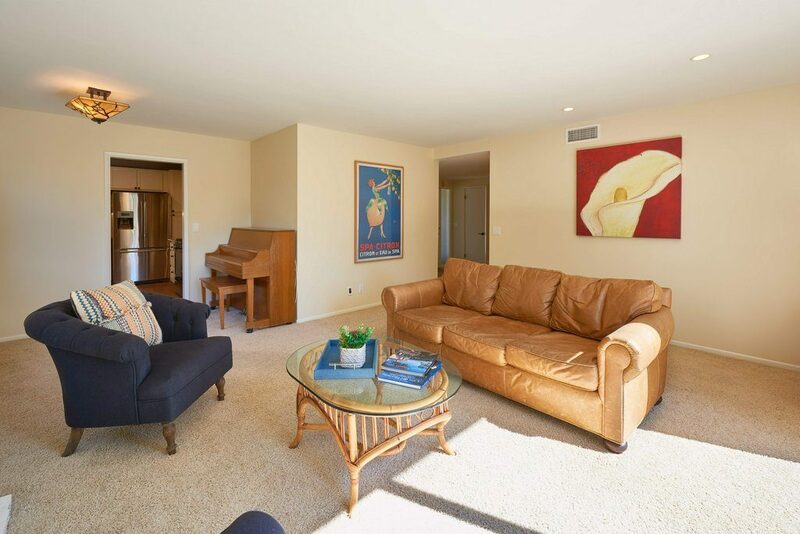 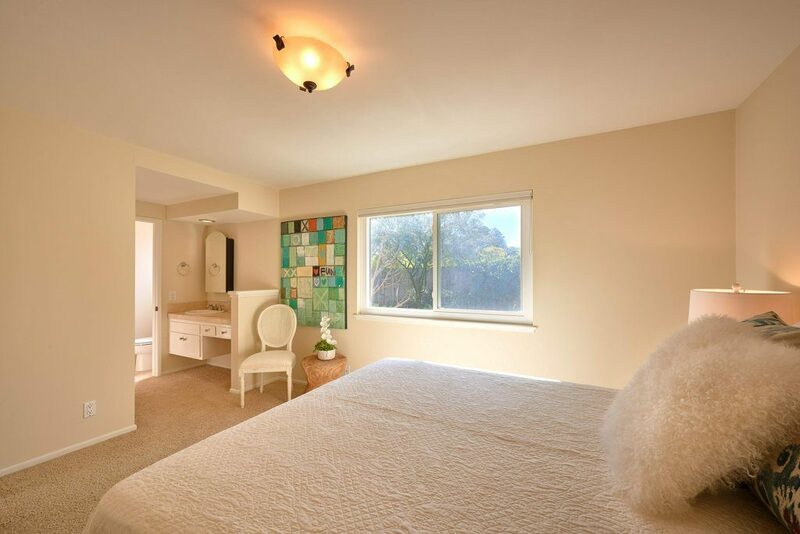 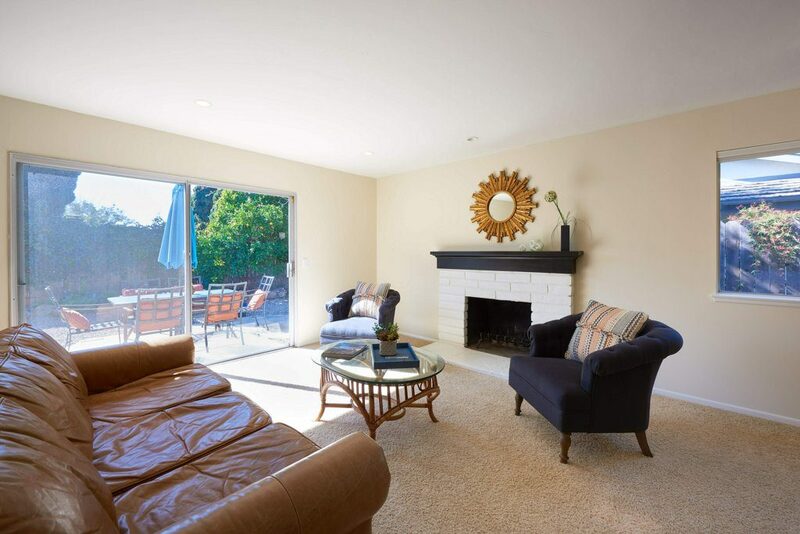 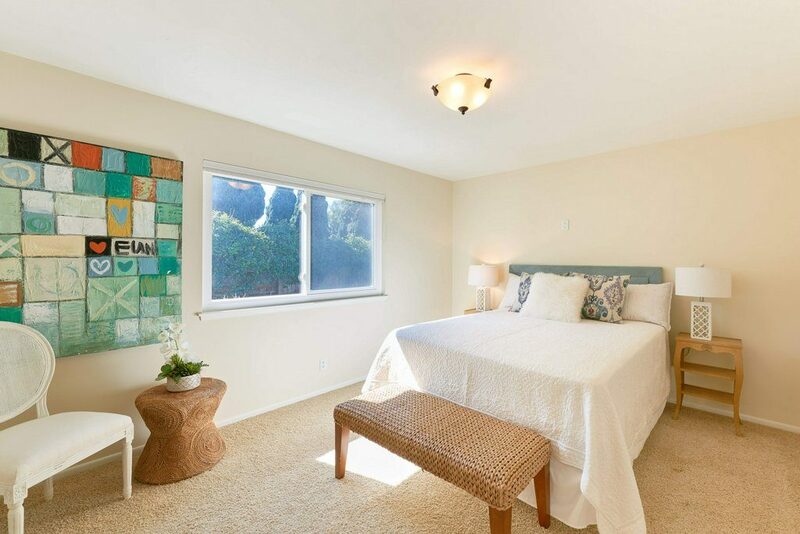 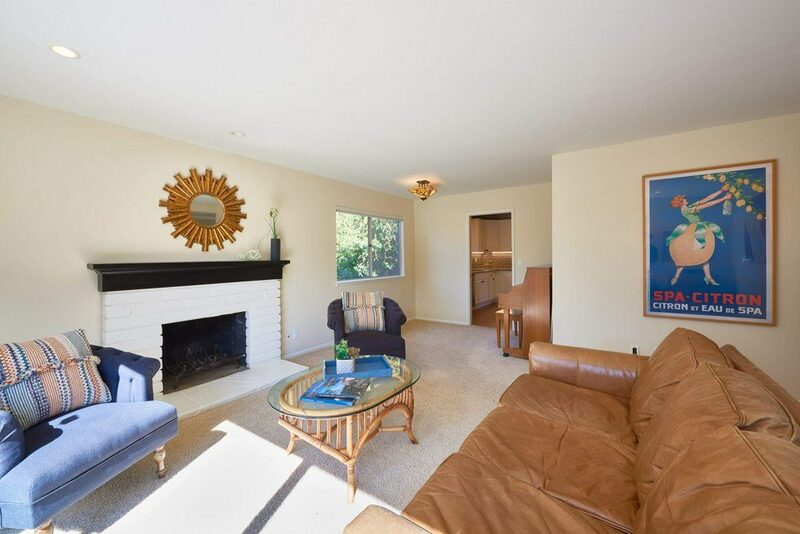 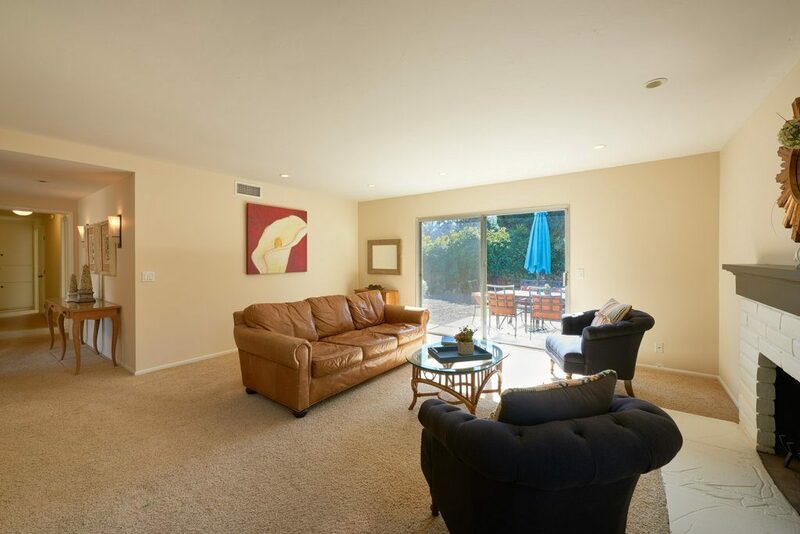 This 4 bedroom, 2 full bath mid-century modern is in one of the “best” locations in town. 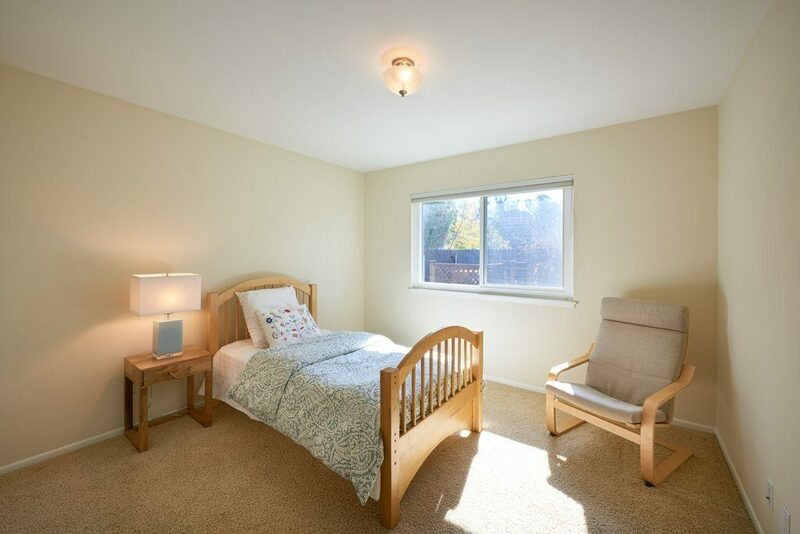 It’s situated on a delightful tree-lined street with mountain views, underground utilities, sidewalks & level lots. 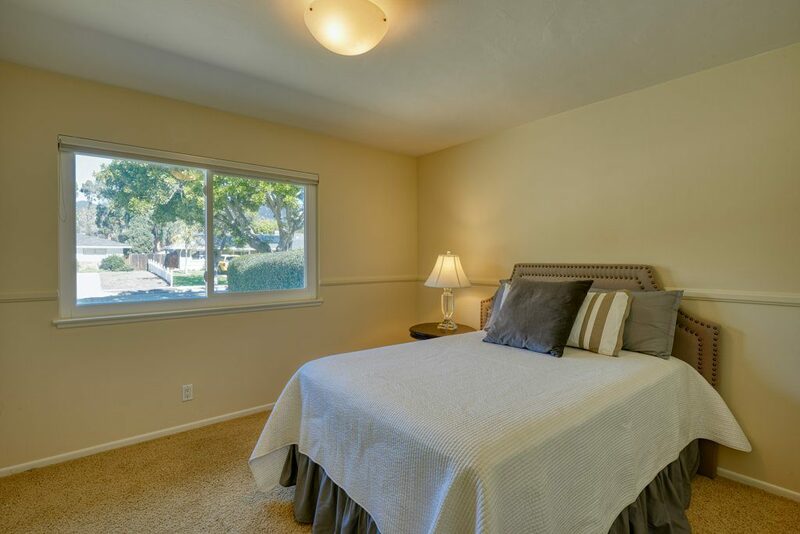 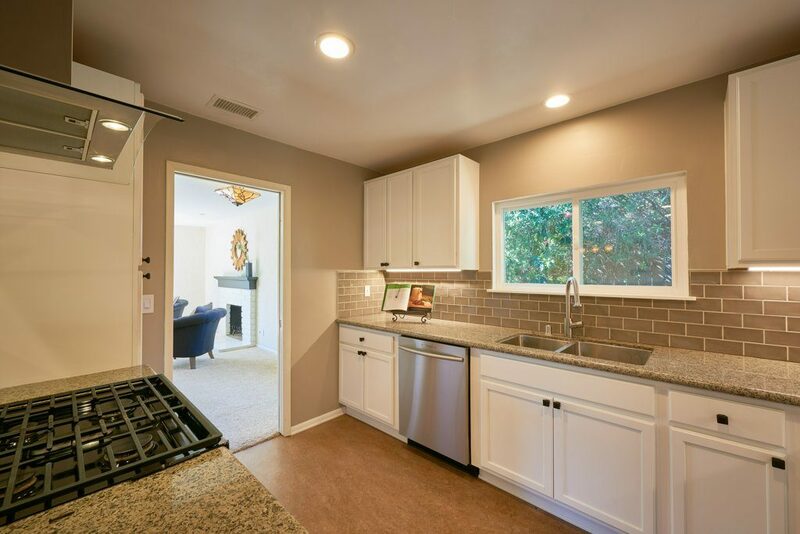 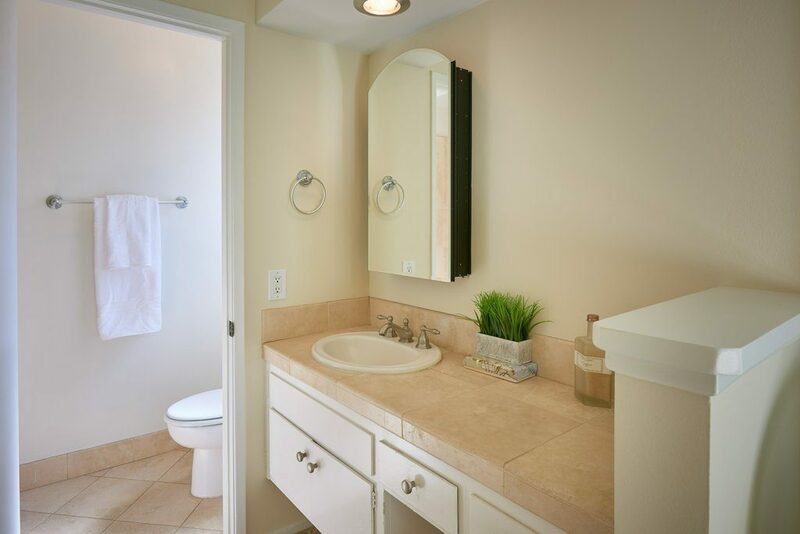 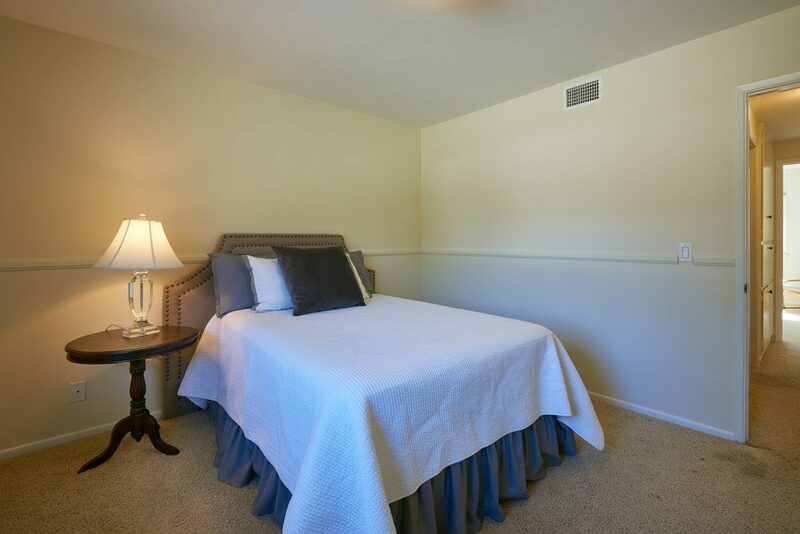 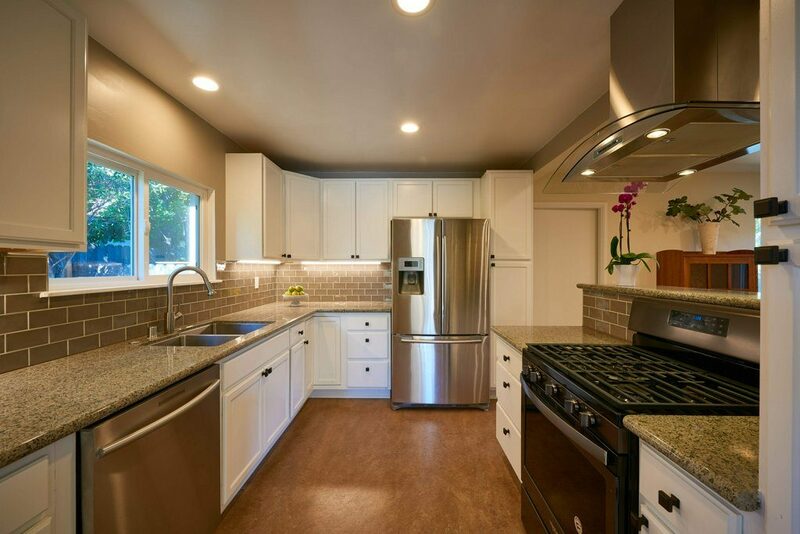 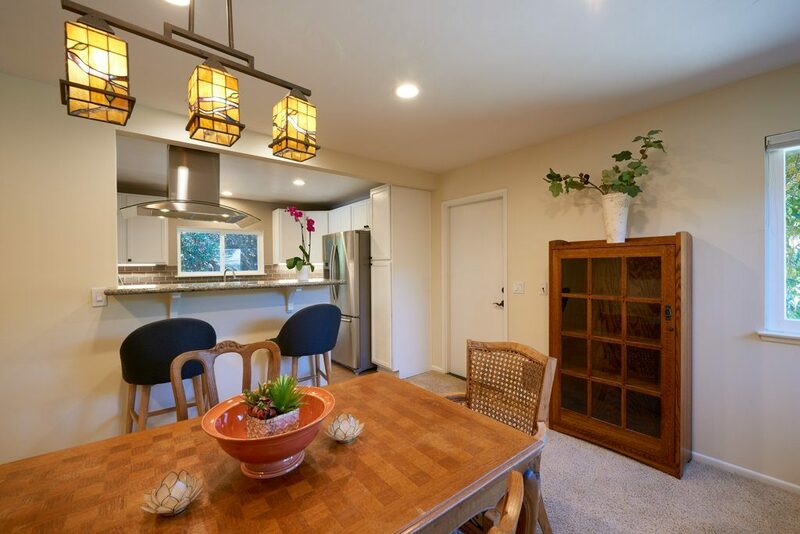 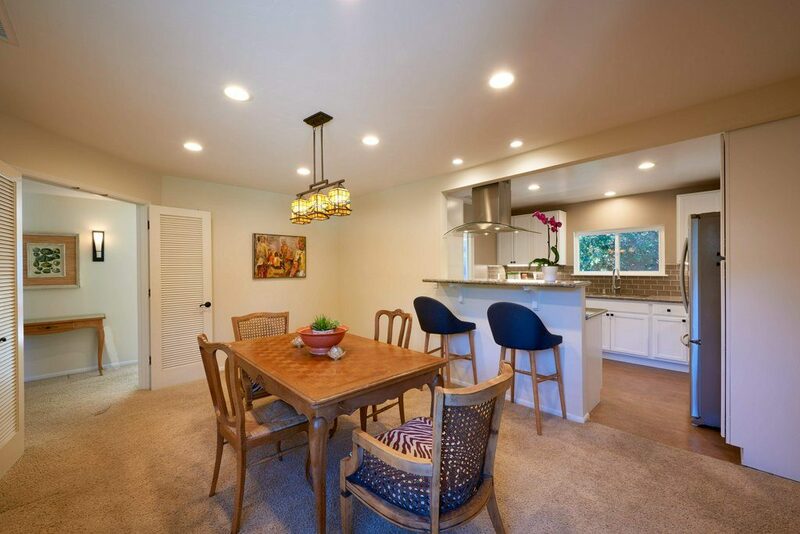 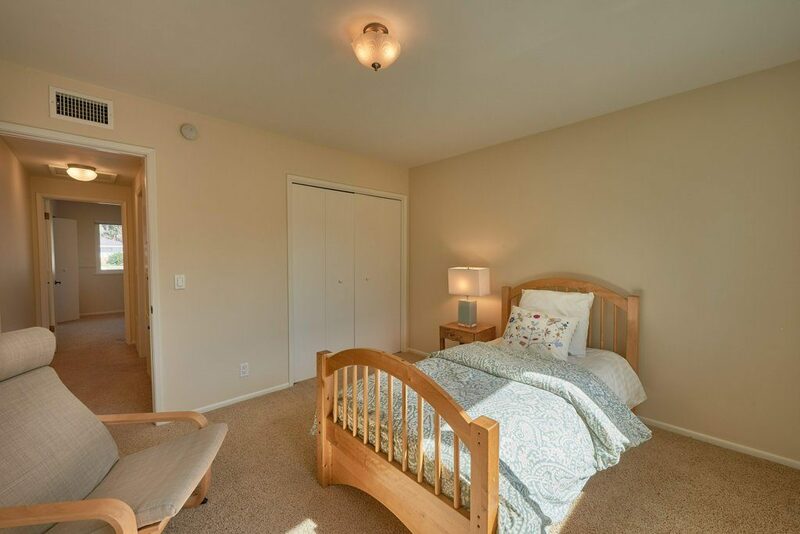 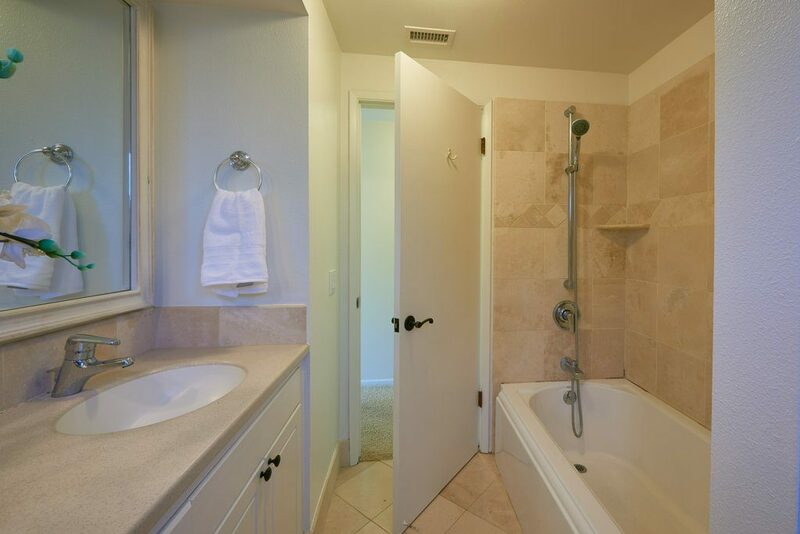 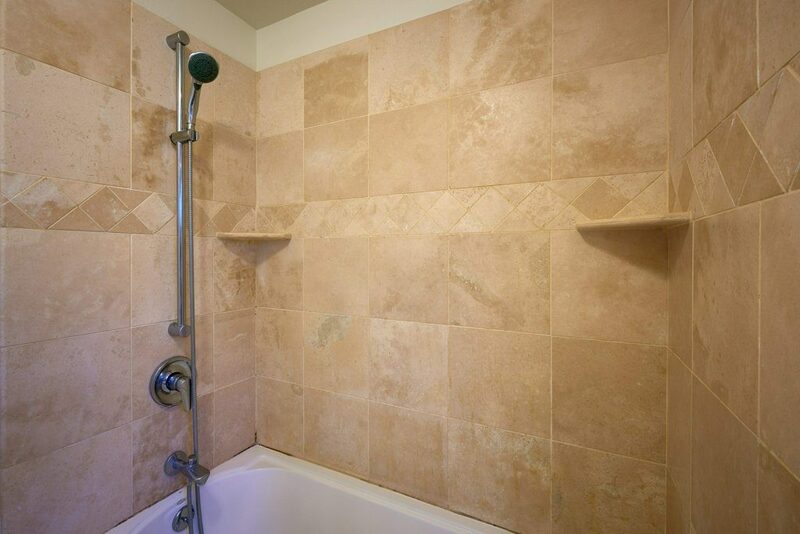 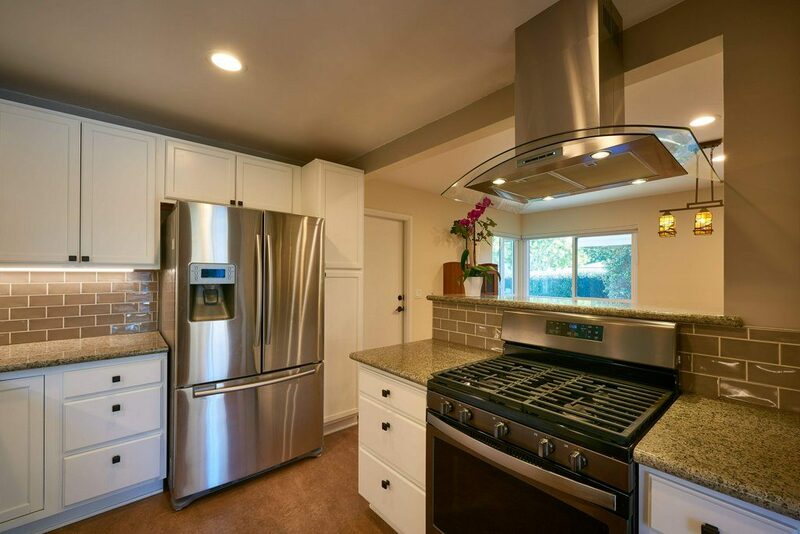 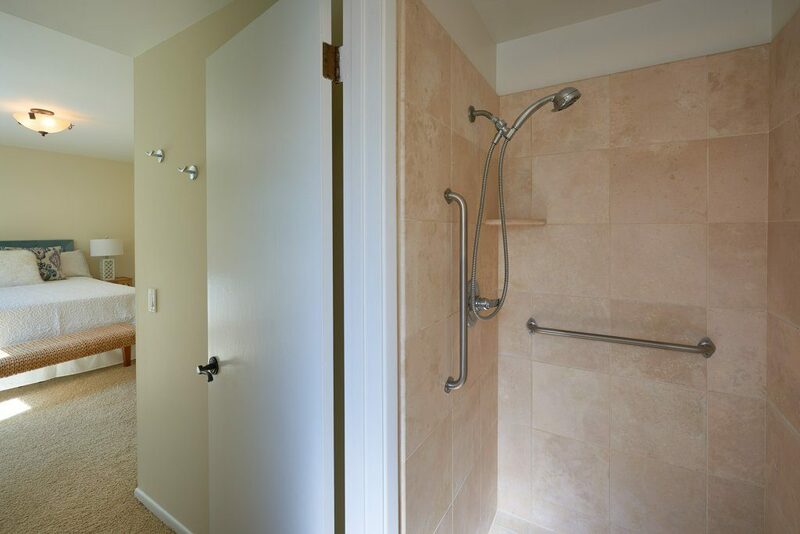 Freshly painted, this home is move-in ready with remodeled kitchen completed in 2018, newer windows in most rooms, nice size formal dining room or could be used as a family room, separate living room with fireplace & sliders leading to the drought-tolerant fully fenced back & side yards. 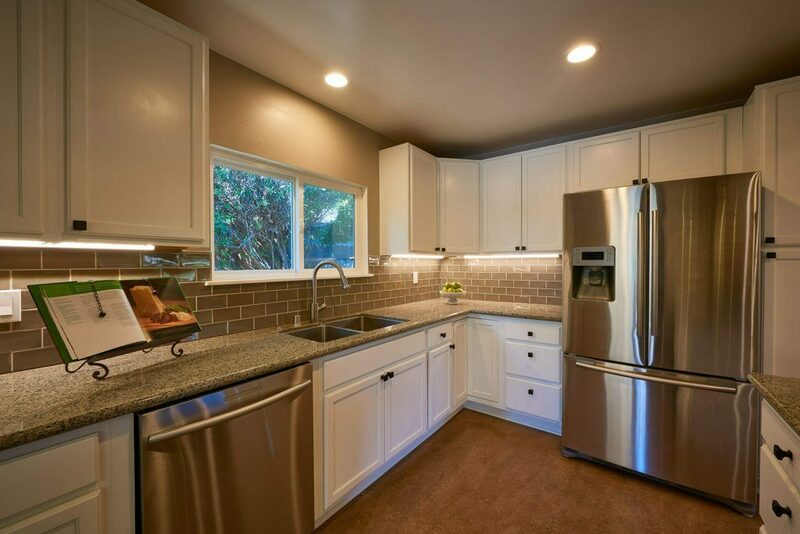 Attached 2-car garage makes unloading groceries a breeze with access near the kitchen. 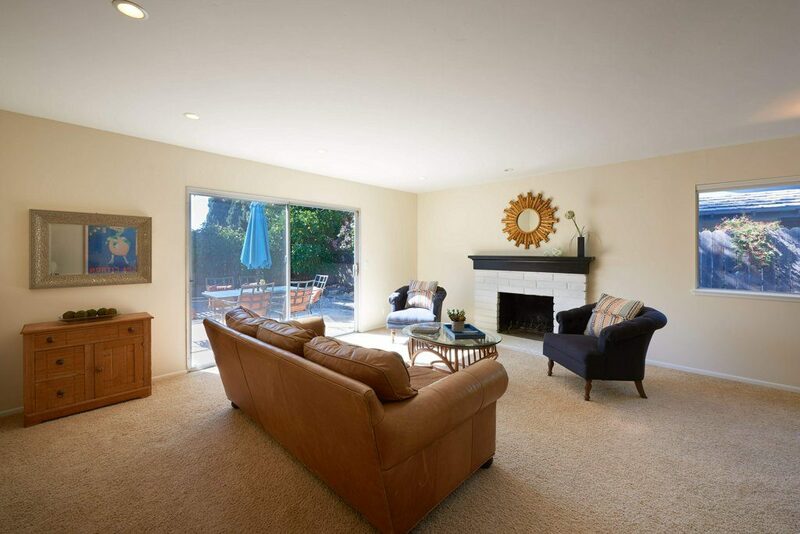 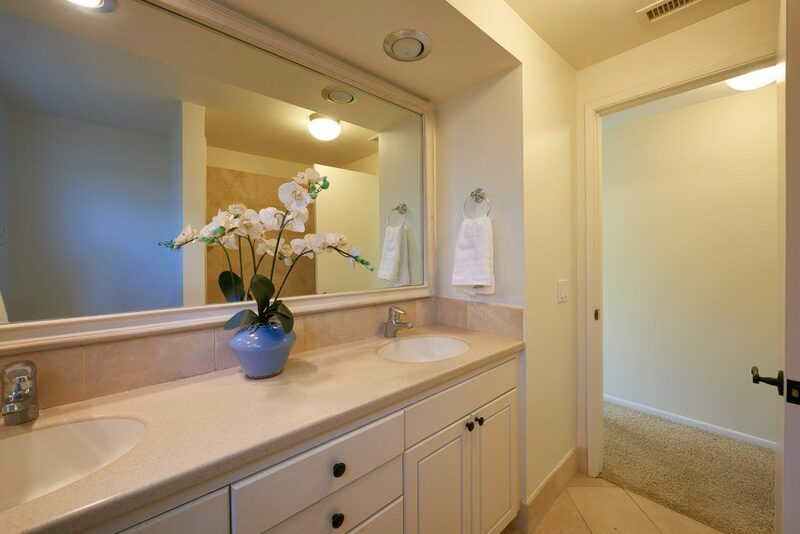 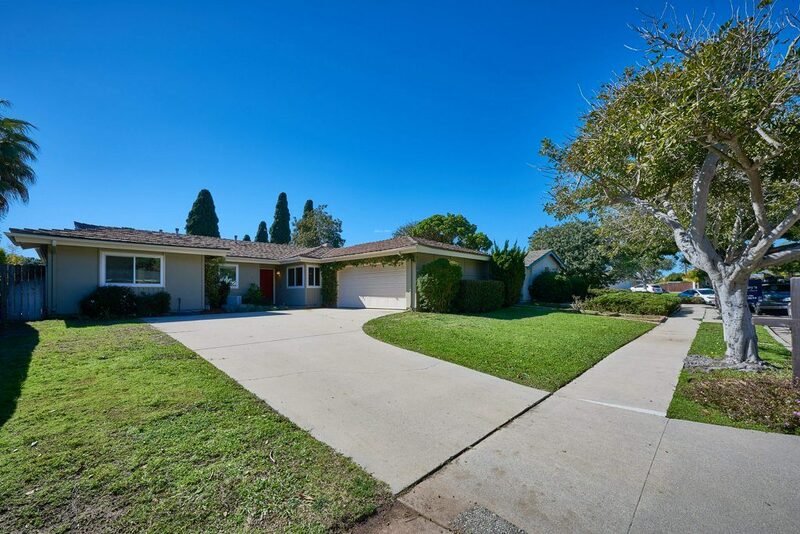 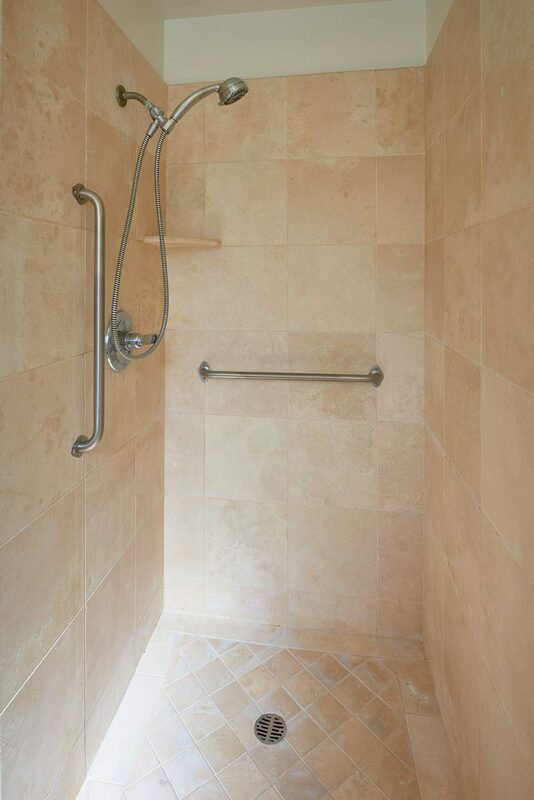 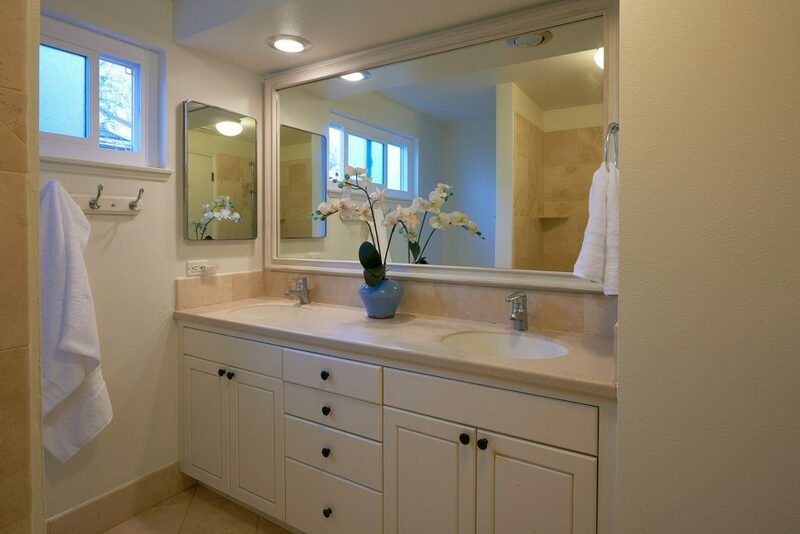 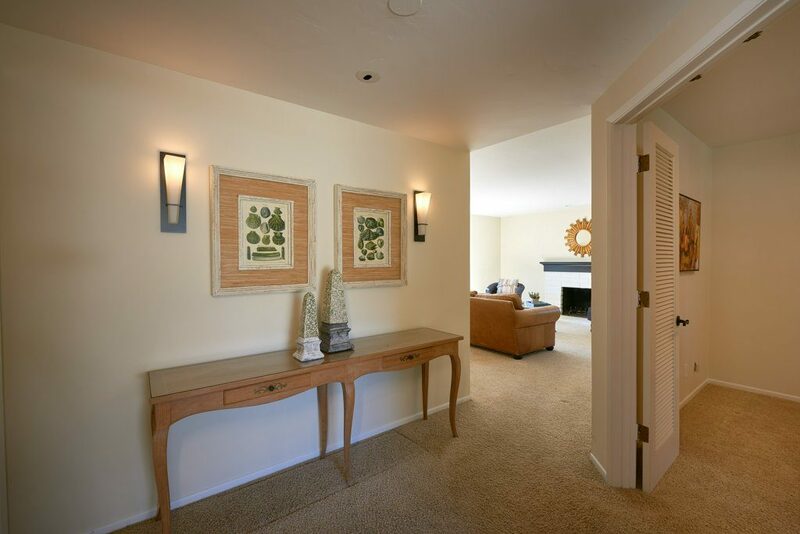 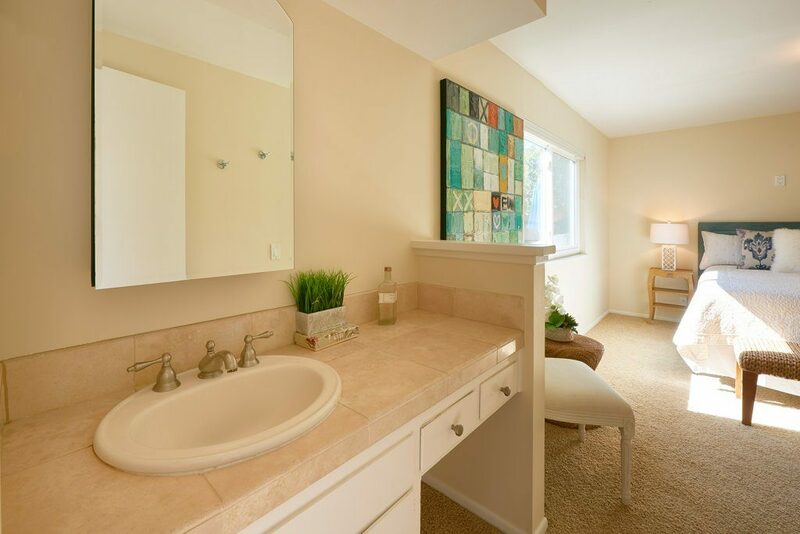 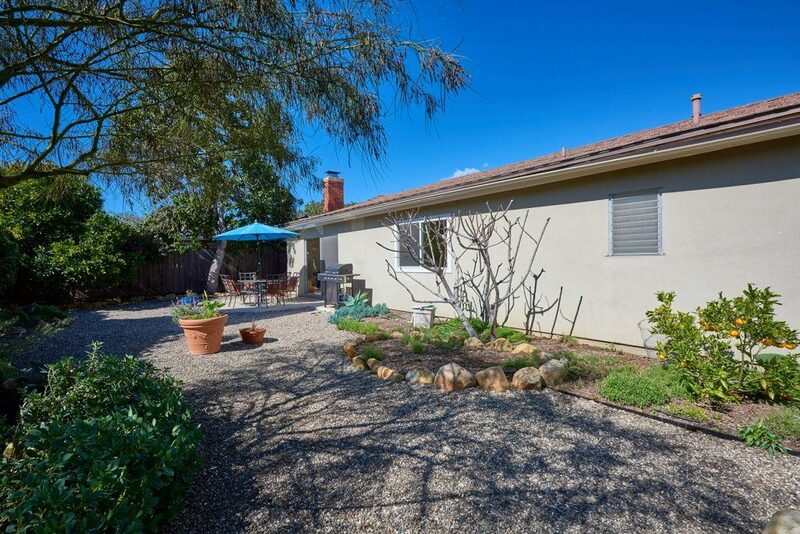 A rare find in a prime location and within the renowned Foothill school district. 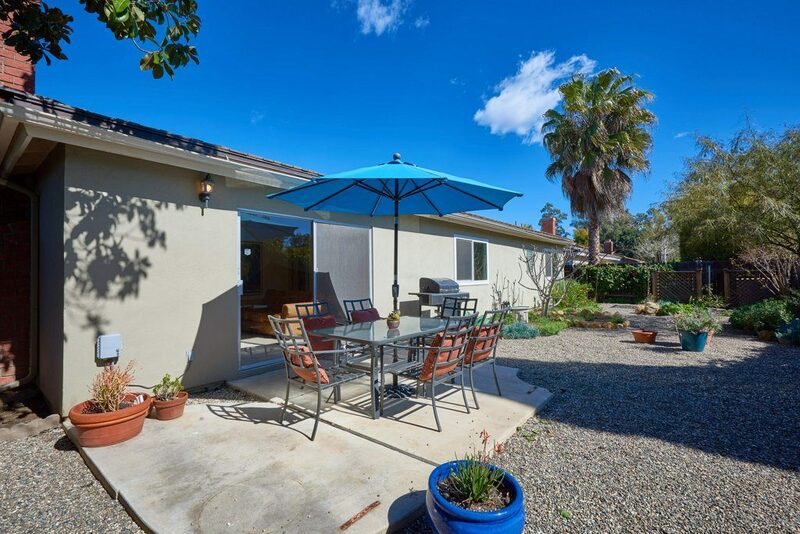 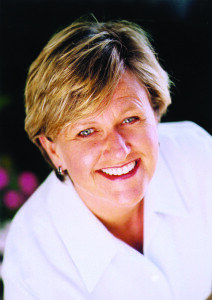 If you’d like to speak by phone right away, please call me direct at 805-403-3844. 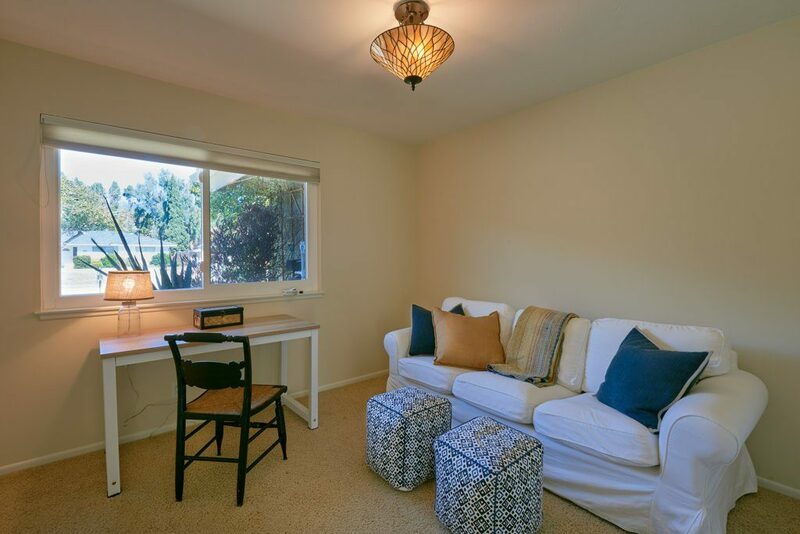 If emailing is more convenient or you have a question you’d like me to respond to, please add your information below and I’ll respond promptly.